Exposure to loud noises causes irreversible damage to the delicate hairs that line the cochlea, resulting in permanent hearing loss. Many cases of noise- induced hearing loss related to occupation or recreational activities could be avoided if the correct noise protection is worn. Noise induced hearing loss is irreparable!!! If you work in an industry which has high levels of noise, you should protect your hearing today. Noise has the potential to affect workers in a variety of environments. Hazardous noise should be removed from the workplace whenever possible. 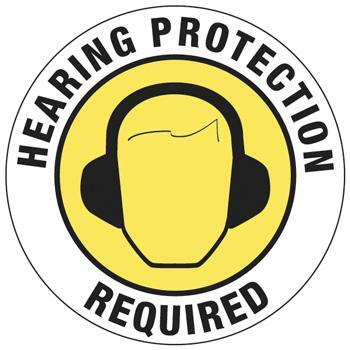 In situations where noise exposure cannot be easily controlled or eliminated, hearing protection is recommended. 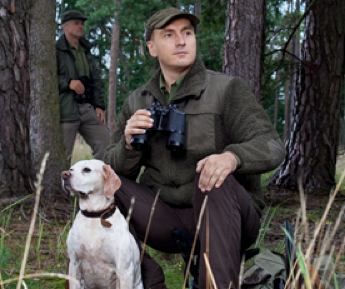 It is vital that the type of hearing protection selected be appropriate for the levels of noise experienced, that it is comfortable and worn correctly. Under the recent General Applications Act of 2007, Irish companies must comply with regulations in place to make sure that employees are protected from harmful levels of noise emissions. This legislation makes the protection of workers from noise exposure mandatory. O’Grady’s Hearing Care provides industrial screening, and a comprehensive range of bespoke custom hearing protection solutions for those who are employed in environments where there is prolonged exposure to noise. We recommend the ACS Pro Series Hearing Protection system which has several levels of attenuation available depending on the noise level in environment they will be worn in. Various airport workers, members of the Defence Forces and Aircorps, motorcyclists and musicians are among our happy customers who have benefitted from our custom hearing protection moulds. 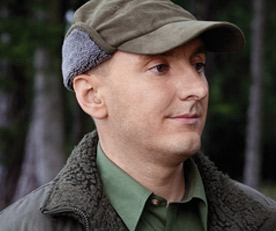 Ear protection can often be overlooked by musicians. Playing in bands and playing live music can have long-term detrimental effects on your ears. 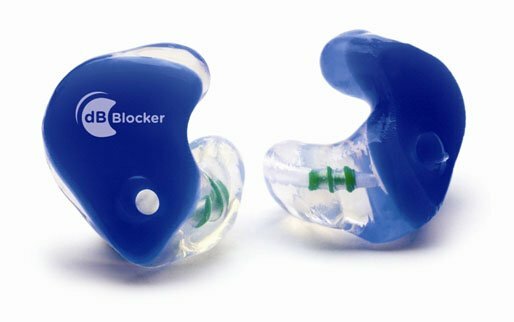 The human ear is perhaps the most important instrument you will ever use, so it is important to offer protection from loud sources and damaging transients. O’Grady’s are here to help! Whether you perform professionally on stage or listen in the comfort of your own home we make it our mission to ensure that listeners hear absolute fidelity of the sound and don’t have to crank it up to damaging volumes. O’Grady’s Hearing Care carries the full range of ACS products for hearing protection which are the leading products in this market. Phone or visit today to find out more about protecting your hearing with quality equipment at a reasonable cost at O’Grady’s Hearing Care. Many people recovering from ear infections or ear surgery, as well as perforated ear drums and grommits, must keep their ear canals dry to prevent more severe problems from developing. 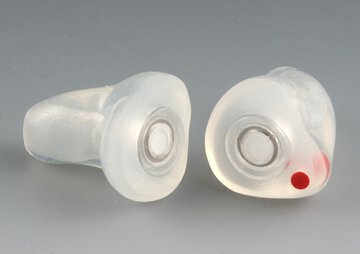 O’Grady’s supply custom-made moulded ear plugs for swimmers that provide the ideal solution for keeping your ear canals dry. Customising ear plugs to your ear maximises the seal to prevent water entering the ear during activities in the water. Perfect for bathing, showering or swimming, our ear plugs conveniently float, and are currently available in transparent as well as a range of bold neon colours. Phone or visit today to find out more! Keep your ears safe from harmful noise levels with SecureEar. 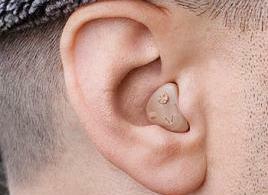 With this form of protection, every sound that enters your ears has to pass through SecureEar. This makes sure that you sense each sound in the safest manner possible. Loud noises, such as the blast of a rifle, can be reduced by up to 35dB protecting your hearing, now and in the long-term. 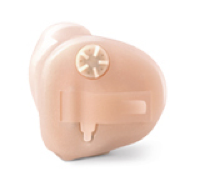 Visit O’Grady’s to discuss whether SecureEar is the hearing protection equipment for you! SecureEar also incorporates hearing technology that picks up and amplifies soft sounds important for hunting (including leaves rustling). It acts like an ‘acoustic telescope’, which you can adjust to suit the occasion. If your hearing is good, it will be even better with SecureEar. As a world leader in the field of audiology, Siemens can guarantee top sound quality. The SecureEar instrument settings are pre-defined for optimum impulse noise protection as well as loud noise suppression – without any compromise to hearing and understanding. A four-channel chip with digital processing allows you to hear what you want, even better than with normal hearing!